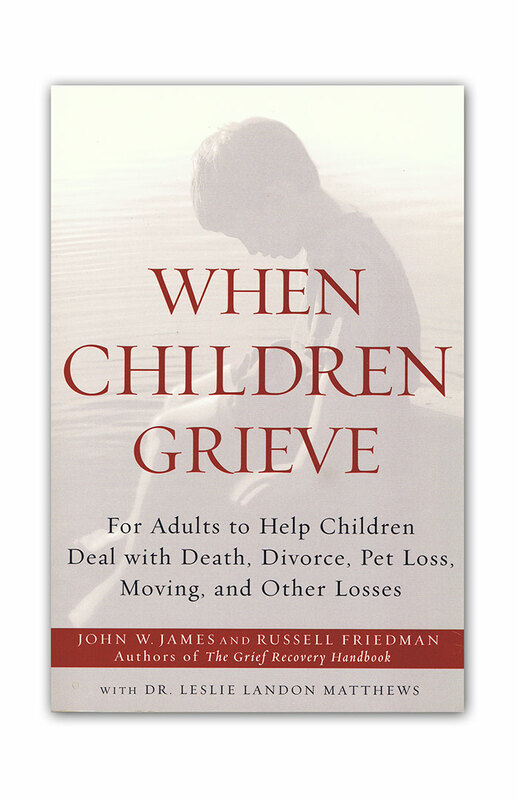 Unresolved grief can be caused by a wide variety of life events. Although most people associate grief with death and are upset at not being able to say a final "I love you" or "good bye", there are over forty life experiences that can cause grief, many of which remain unresolved. 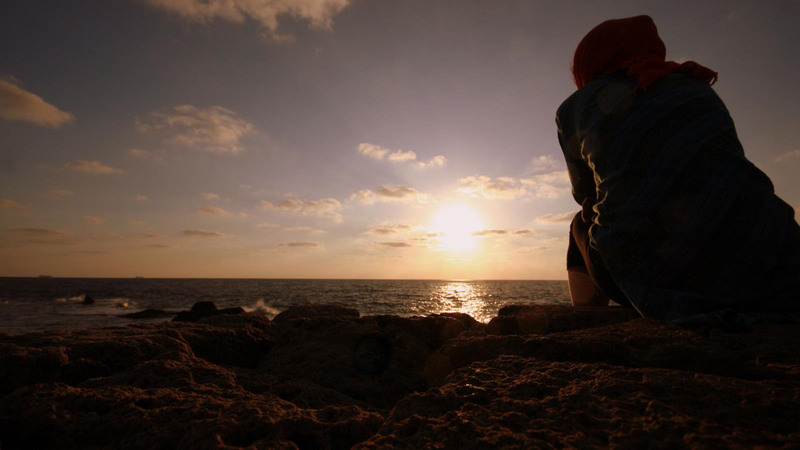 Since the number of events is large, most people carry some element of unresolved grief. Although sorrow is a normal reaction, unresolved grief has a more traumatic impact due to the extra feelings surrounding it. As a result it can have a negative effect on one’s life. 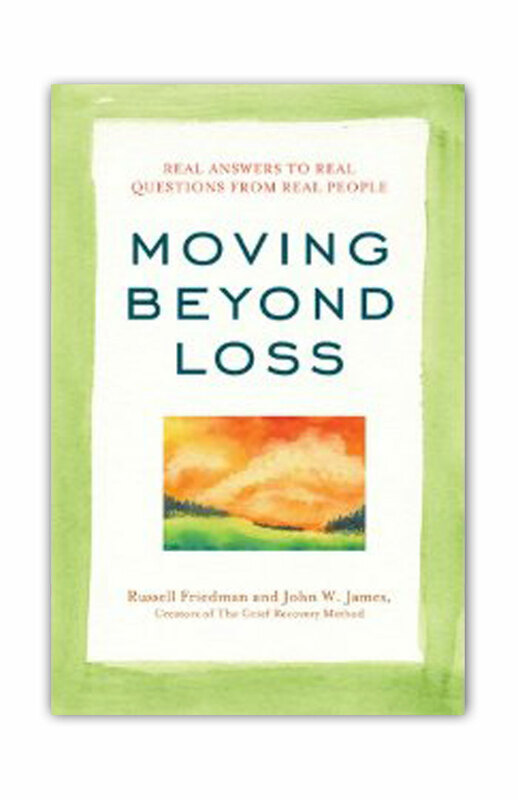 You may be asking yourself, "How do I know if I have unresolved grief?" If left untreated, the long term effects can be devastating to future relationships and every day activities, such as work and what used to be enjoyable hobbies. 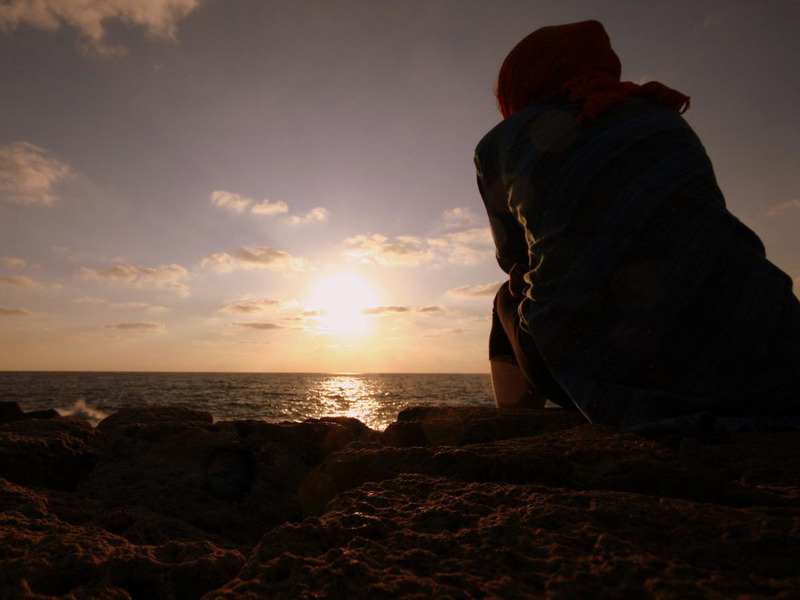 Here are some things that can be done to help resolve the unsettled feelings. You have a right to feel the way you do. Feelings are natural. Even though others may not understand your feelings or fail to empathize with you, it is the most important for you to empathize with yourself. Give yourself permission to process, naturally, the loss you have experienced. No matter how small it may be, build a support network. Whether it is that one special friend who can listen without judgement, or an online group on social media. It's important for you to have someone to turn to if you need a shoulder to cry on or a new outlook in order to get you through a rough moment. Unresolved grief can be caused by pretty much anything big or small. 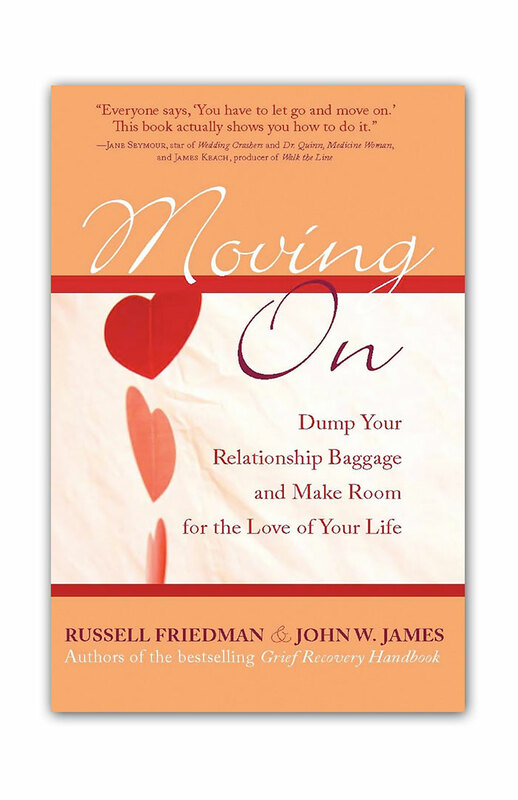 If something, someone, or an event was important to you, and a change in that relationship has affected your emotions negatively, there is a way by which you may recover. If you suspect that you or someone you love is experiencing unresolved grief, give the Grief Recovery Institute a call at 1-(800)334-7606 and receive the help that you deserve. Great article. I lost my 21 yr old son to suicide 6 yrs ago and I do have unresolved grief..
My older brother, one with whom I had a love/hate relationship, committed suicide last year, and I am showing all the aforementioned signs. I am so screwed up, overwhelmed, etc, I don't know where to begin. Donna, we are so sorry for your loss and cannot imagine how that must feel. 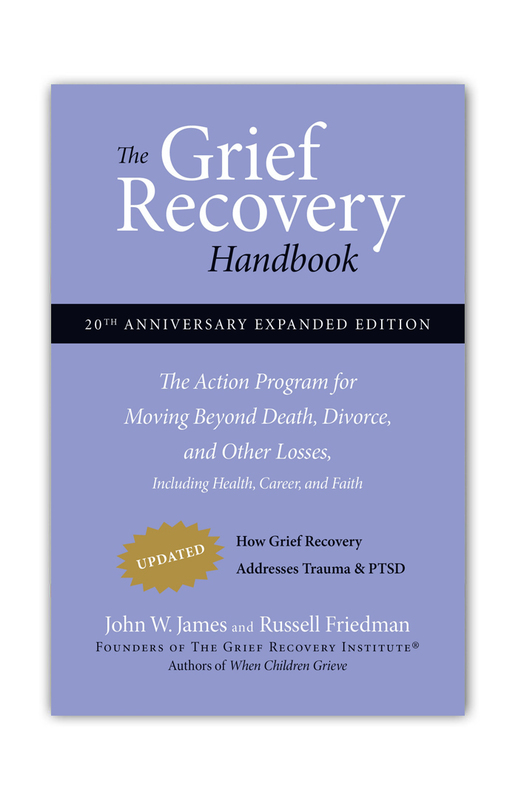 A good starting place is picking up a copy of The Grief Recovery Handbook by John James and Russell Friedman and reading it. Many local libraries carry copies of it, so you could check there first. You can always call us at any time at 800-334-7606 to speak with someone, as well. I didn't know my dad was dying - he kept it from us. I never said I loved him - I am so sad so sad so profoundly sad that I let the important words go without saying them. Because I did love him - our relationship had its ups and downs but I never felt unloved and I know he cared for me so deeply. He had a stroke in hospital and was locked in. I was so insensitive talking about insensitive things in front of him and now I cringe and regret how insensitive I was. I am thoughtless and I wish I could rewind and be more loving in his last months. Dear dad I hope you hear this - I do love you with all my heart. there is no one in the world who ever, ever can take your place and there is no one who loved me as dearly as you did or knew me like you did. And I didn't treasure this as I now do though I know at some level I was secure in your love. Oh dad . I love you. I hope I can see you again some day and tell you this. I wish there is a heaven but my head tells me there isn't. But if there is, you are there with books and people and plans and schemes and your energy is well appreciated and fruitful. I hope you are happy there --- I wish I knew. I wish you'd send a sign. The grief comes in waves. Oh for another day with you. Always. Love. I have been through the course, it made a huge impact in my life, my love, my sense of well being my aliveness all improved. I can not thank you enough for how the program has helped my life since my precious bride passed six months ago. 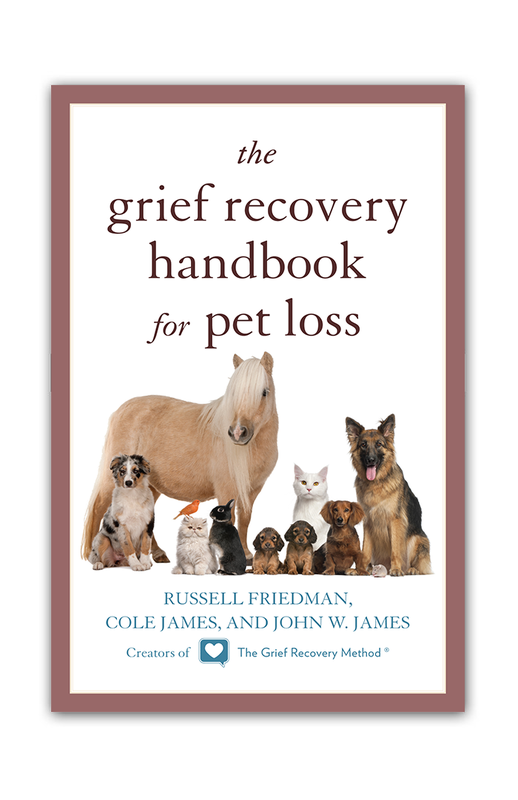 I strongly recommend the GRM to all who suffer with grief. Just know grief is going to knock you down so hard some times it is almost unbearable, but you get through it, you get it and you can help others get it and get through it as well. Even though the GRM is not faith based it has brought me so much closer to God with such a clearer understanding of my purpose I guess that may be beacuse I am faith based. I thank God for the person who reached out to me with the information about the Grief Recovery Method, without it I would be such a mess! God bless you my friend! TWU! Randy, thank you so much for your comments! We love hearing success stories like yours. What a wonderful way of expressing love for your dad! I hope even writing that helped a little with the sadness. Also remember that just as you knew "at some level" you were secure in his love, at some level, and probably more than you realize, he knew you loved him, even though you weren't able to say the words. Skype was probably not the ideal approach......1 on 1 person to person physically present with you in my opinion is the best option.